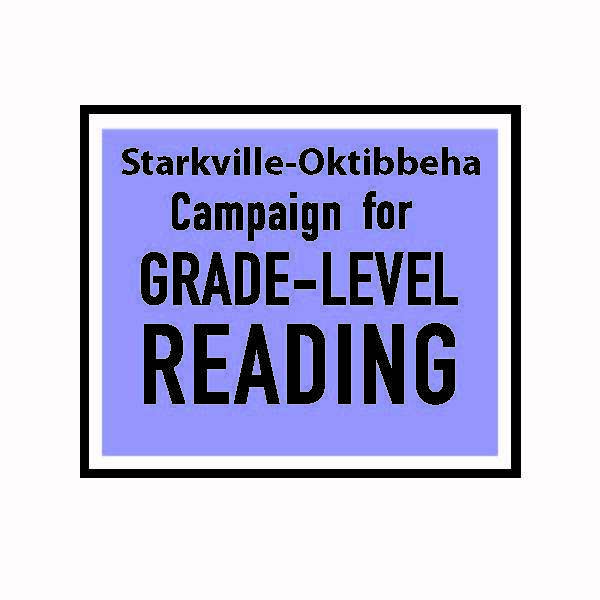 The Starkville Oktibbeha Grade Level Reading Network is located in the university community of Oktibbeha County in east central Mississippi. The presence of the university in a primarily rural county presents a community characterized by a wide range of income and educational levels. One public school district serves the entire county through six K-12 grade-level centers. The Starkville Oktibbeha Grade Level Reading Network Coalition was formed to address the educational needs of area children and is comprised of a diverse representation of the community. After several meetings and a comprehensive needs assessment, the Coalition completed a community service plan and is currently working toward addressing the gaps in services in the areas of school readiness, school attendance, and summer learning. Some of the exciting efforts since the beginning have included Little Free Libraries, Dolly Parton Imagination Library, increased summer learning opportunities, and expansion of Pre-K programming. Going forward we plan to increase awareness throughout the community of the importance of school attendance. We will also search for funding opportunities and additional partners to join our efforts.